New this year we’ll be adding an extra touch of festive charm with a Christmas swag workshop. Choose from seasonal foliage and festive decorations to make a beautiful swag perfect for styling your home for the season. Flowers and materials are all included along with teas, coffee and cake. 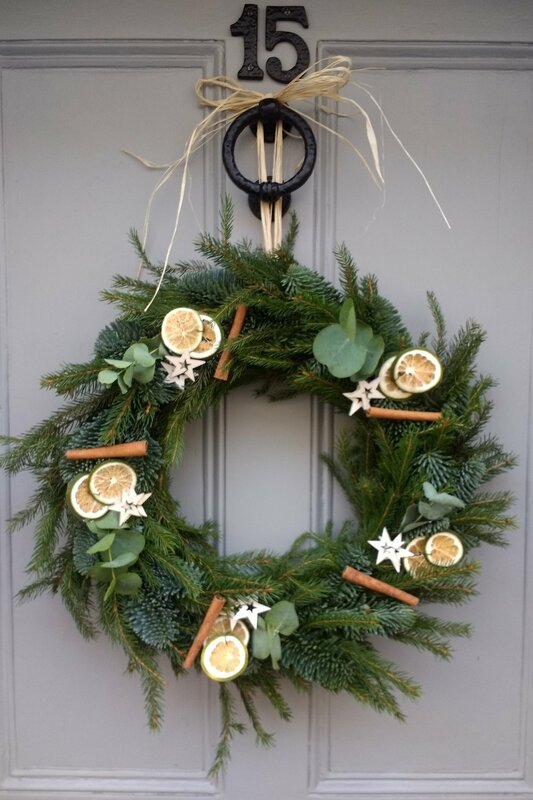 Nothing says Christmas is here like a beautiful wreath for your front door. 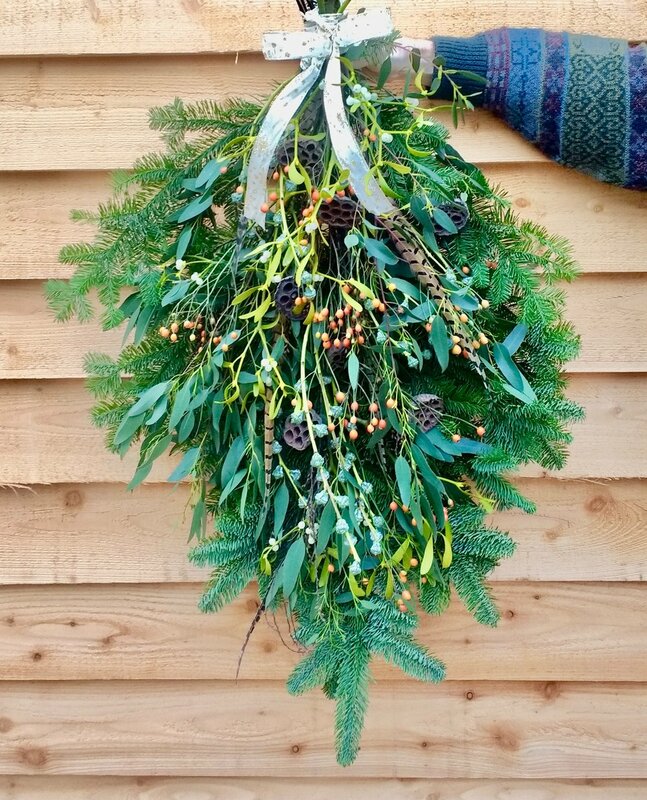 Discover how to make a Christmas wreath with seasonal foliage on a moss base and choose from a selection of decorations to make your wreath extra festive and unique to you.